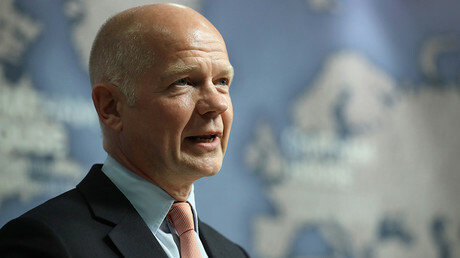 One-time Tory leader and ex-Foreign Secretary William Hague has joined Wall Street giant Citigroup as a senior adviser. The peer, now known as Baron Hague of Richmond, campaigned for the UK to stay in the EU despite quitting frontline politics in 2015. His appointment follows that of former Bank of England governor Mervyn King in 2016. A Citibank spokeswoman said the firm is delighted to bring Hague on board. “Lord Hague’s experience on the global stage and his profound understanding of the forces shaping the world will be a key asset for Citi,” she said. In October the bank’s UK chief said it was contemplating moving jobs outside Britain because Brexit might have a negative impact on business. “If you don’t have full access to the single market then there are things you just cannot do from London under EU rules, which would remain in the other EU 27 countries,” James Bardrick told Reuters at the time. It is not yet known if Hague will be based in New York, where Citigroup’s HQ is only a short distance from Trump Tower – the business headquarters of US President-elect Donald Trump, who Hague recently insulted during a speech. 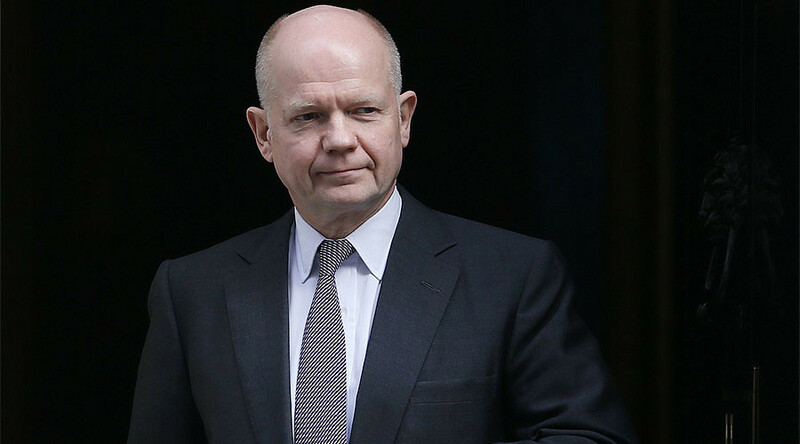 In November, shortly after Trump’s election, Hague blasted his fellow conservative in a speech at Grosvenor House Hotel in London. “The last time I was here I did tell you a lot of jokes and stories about politics, but the trouble now with political jokes is that they have started to get elected,” he told the audience. To illustrate his point, Hague read out a fictional letter addressed to him from Trump. “You all know that I believe in the special relationship with your country, which is just as well as I’ve already pissed off most of the others,” the letter lampooned. “And you also know I am committed to building the biggest wall ever to keep out Mexicans, which is where you come in — and they don’t,” it went on. “So God bless America, God bless our wall and God bless the voters, who will believe anything,” it finished.